Clinco paginate medical records for solicitors acting in clinical negligence and catastrophic personal injury claims. Instructions are acknowledged on the day of receipt and a time estimate for the date of completion given. Medical records are sorted by category and date; any duplicate or privileged documents are separated; double-sided pages are re-copied onto single-sides and missing records are identified by source and type so that they can be obtained if appropriate. We review imaging discs (radiology, CT scans etc.) and provide an imaging schedule to accompany these. The records are then paginated and indexed so that the bundle is easily navigable. Any additional indexing preferences will be accommodated on request. We always report on any missing records early on, before returning the case if these are crucial, and provide a commentary on any discrepancies and issues arising. Records can be scanned and sent out in electronic format along with electronic copies of the index, chronology and our report. Hard copies, if required, can be returned via a secure, closed DX exchange located within the building or via an on-site courier service where necessary. No case is too large, too small or too onerous for our dedicated team of caseworkers. Clinco is the only ISO27001 accredited pagination service in the UK. 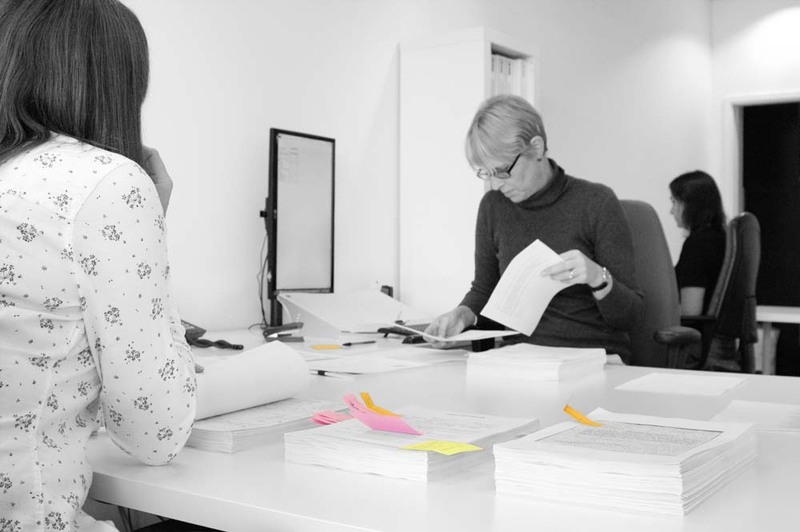 We have extensive experience in collating medical records and providing detailed chronologies in a variety of clinical negligence cases. We cover smaller value claims as well as complex high value claims. We have worked on a variety of clinical negligence cases involving midwifery, obstetric and neonatal care. 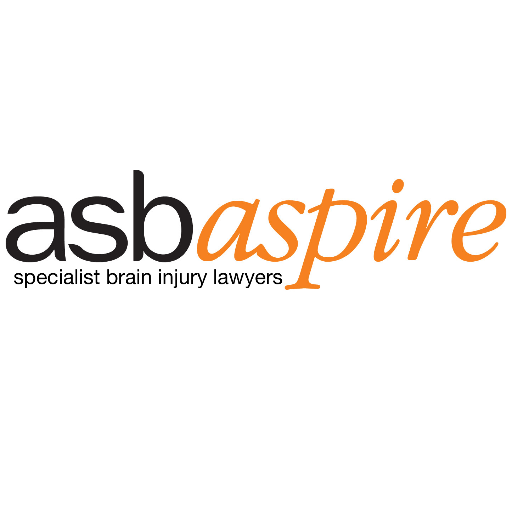 We have worked extensively in the collation of medical records in cases involving neurological injuries. Psychiatric claims will always involve a detailed consideration of the mental health records. These are often voluminous. We have the experience to ensure that the records are properly ordered from the start and the evidence clarified.